After studying at Lincoln University, Sharyn worked for 14 years as a Wool Buyer for a NZ Wool Exporting Company. Her role included buying wool on behalf of high end Italian and Japanese spinning mills and liaising with farmers in the purchase of their wool Sharyn then went to work for The New Zealand Merino Company for 13 years as an Area Manager travelling 100's of kms each year to see her customers. 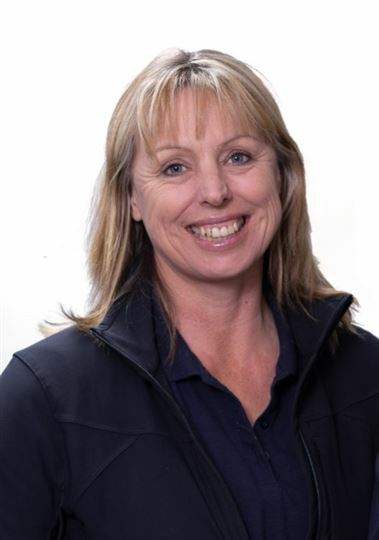 Sharyn was the on-farm point of contact for the farmer clients in Central Otago and McKenzie Country initially and then worked with the farmer clients in the greater Canterbury region.